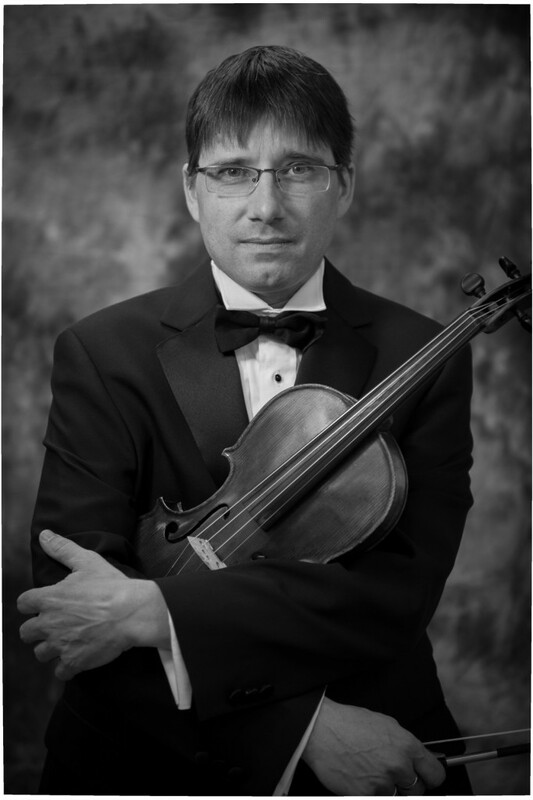 Canadian-born violinist Nicholas Currie is Concertmaster of the Mid-Atlantic Symphony, Assistant Concertmaster of the Annapolis Symphony, and the Assistant Concertmaster of Concert Artists of Baltimore. He is also a member of the Azimuth String Quartet, and was the Assistant Principle Second of the Baltimore Opera Orchestra. Nicholas has performed as a soloist with Concert Artists of Baltimore, the Mid-Atlantic Symphony, and the Londontown Symphony. His chamber music experiences include performances with the former Mariner String Quartet, the Cueto Quartet, the Melos Ensemble with Clarinetist Gervaise de Payer and the Principles of Concert Artists Quartet. He has collaborated in recitals with pianists Virginia Reinecke, Diana Greene, Ernest Barretta, David Kreider, Frank Akers and Carl Banner. Mr. Currie is a graduate of the Peabody Conservatory of Music in Baltimore, where he studied with the late Berl Senofsky. Nicholas also studied under the late Bernard Eichen, member of the Beaux Arts Quartet and violinist for the NBC symphony. A summer at the American Conservatory in Fontainbleau, France contributed to Nicholas’ musical experiences. When Nicholas is not performing, he is teaching at McDaniel College, UMBC and the Carroll County Community College. He resides in Catonsville and enjoys spending time with his wife and three children.